Yorkshire will get a new airlink to eastern Europe next winter when Wizz Air launches flights from Doncaster to Hungary’s capital Budapest. The three-times a week non-stop service will start on October 29. 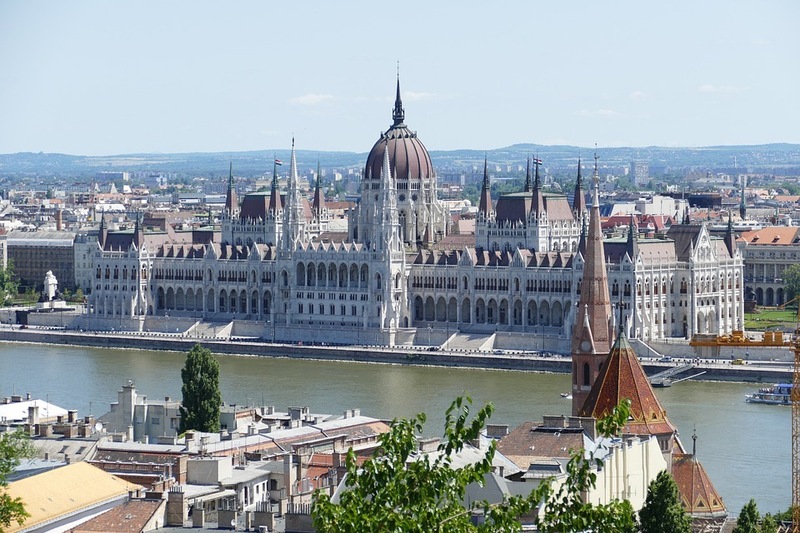 The new route will be the 15th to Budapest from the UK for winter 2018/19. “Year-on-year we see an ever-increasing number of visitors from the UK,” said Budapest’s head of airline development Balazs Bogats. “Add to this the country’s popularity as a destination for Hungarian travellers, it goes without saying that we are very happy about a direct link to Doncaster.